I’ve seen my share of such signings as a FC Barcelona fan- Alex Song, Arda Turan, Andre Gomes, Paulinho (yes guys) etc. In the summer of 2014, along with signings like Luis Suarez, Claudio Bravo, MAtS and Ivan Rakitic, we signed the above meme. He was supposed to be a right back, but he never had Lucho’s trust. In the 2014/15 and 2015/16 seasons, he played a grand total of 378 minutes across 8 matches in the league and Copa for us. Since it was clear that he was nothing but a meme, he was sent on loan in 2016/17 to Sporting Gijon. His charms won us the treble in 2014/15, but sadly he couldn’t save Gijon from relegation. Then, we signed Benfica’s starting RB (and didn’t properly use him) and in return, sent this fellow there, where he has barely played- 702 minutes in 9 matches in 4 competitions and apparently has left a very negative impression of himself. You want to know the funniest aspect of this whole signing? Douglas was a 24 year old when we signed him, not a well known player in Brazil and the signing details were 4 Million Euros+1.5 Million bonuses. At the same time, our lordly board haggled with Mallorca for a paltry 2 Million Euros regarding signing a certain promising talent Marco Asensio (read all about it here- Barca lost Asensio opportunity – agent). So basically we signed a meme for 4 Million Euros, but haggled with a club regarding 2 Million Euros over a very promising youngster. Not the first time Barcelona has had meme signings from Brazil. In 2008 and 2009, Laporta’s board signed Henrique and Keirrison for a grand total of 24 Million Euros, who failed to make any impact. The common denominator in these 3 signings? 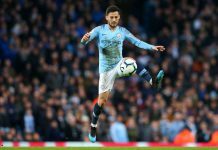 A certain Brazilian player representative agency called Traffic Sports (read all about it here- Why Barcelona continues to sign players from Traffic? 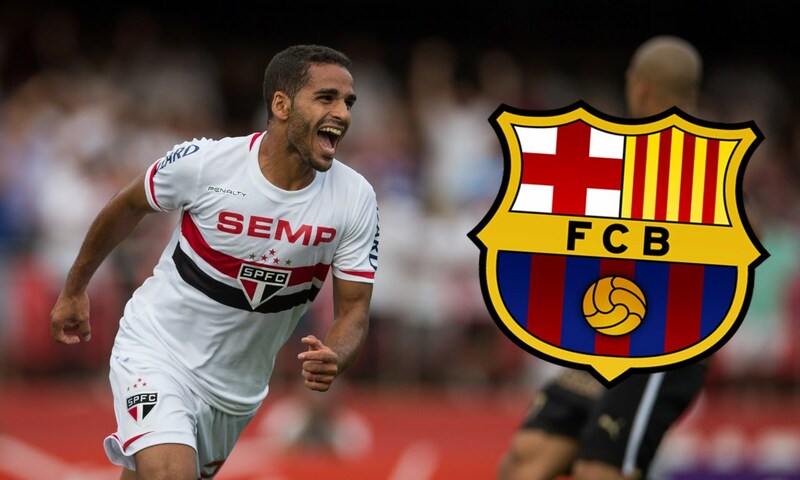 and Let’s hope Douglas isn’t another Henrique or Keirrison | barca | sport). FC Barcelona is one weird, weird club. Wonder if Laporta was high on one of his parties when he okayed signing 2 random players for 24 Million Euros. And Barto haggling with Mallorca over Asensio…. Previous articleWhat Do Cricketers Eat And Drink? Next articleEl Clasico At Home. La Liga Matchday 36 – Super Quick Review. I write mostly about football and FC Barcelona. Regarding football, I am heavily opinionated towards certain obvious entities and viewpoints and don’t really bother about being politically correct. Are you a die hard Football fan? Take this Football Quiz and Prove it! Liverpool or Manchester City? 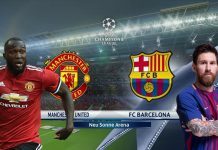 Who is going to win the title? And Why?